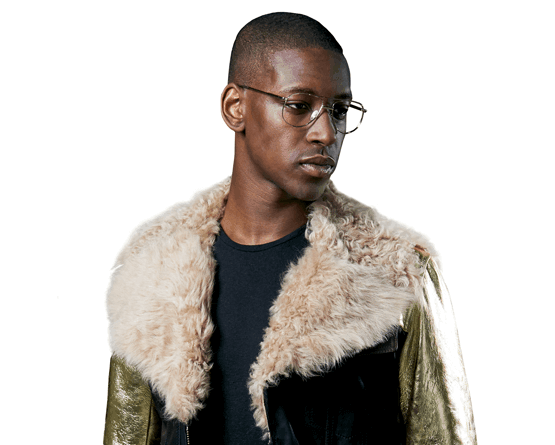 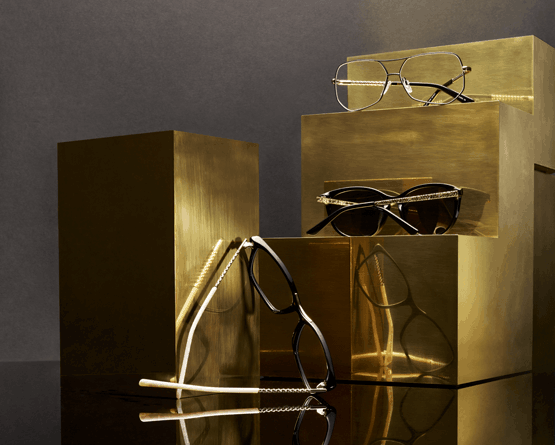 While the popularity of aviator sunglasses shows no signs of wavering, these old school specs are making a huge comeback. 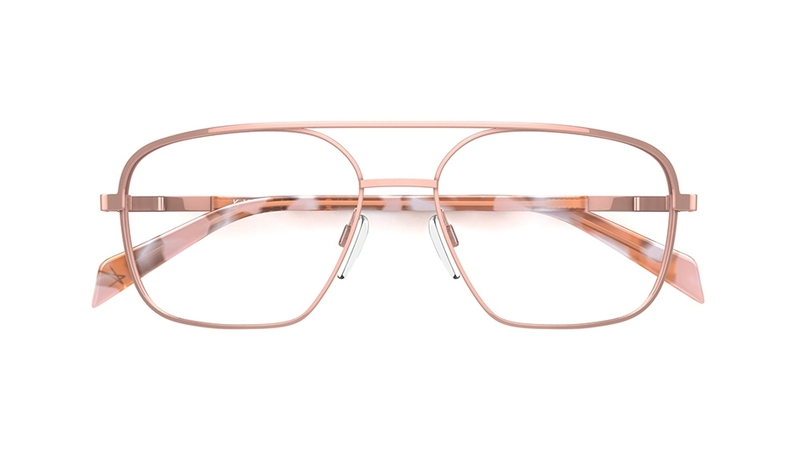 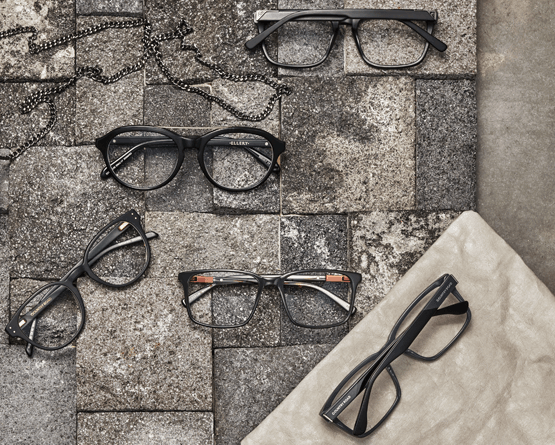 Featuring a prominent double-bar at the bridge, play it cool in oversized classic metal or choose a bold acetate design for a modern update. 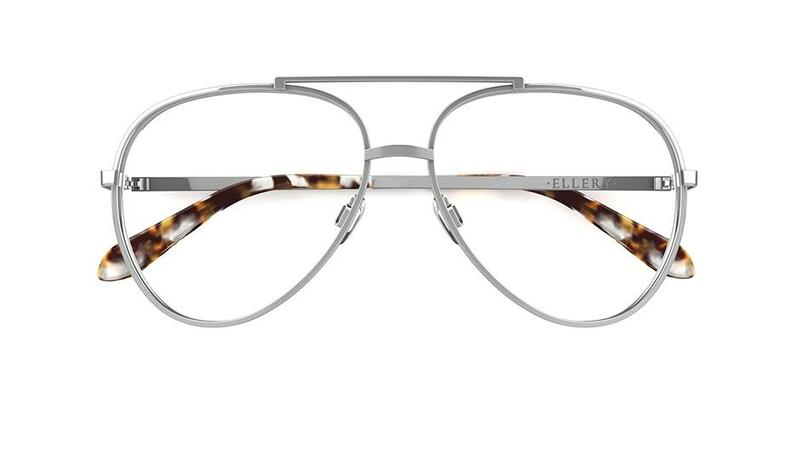 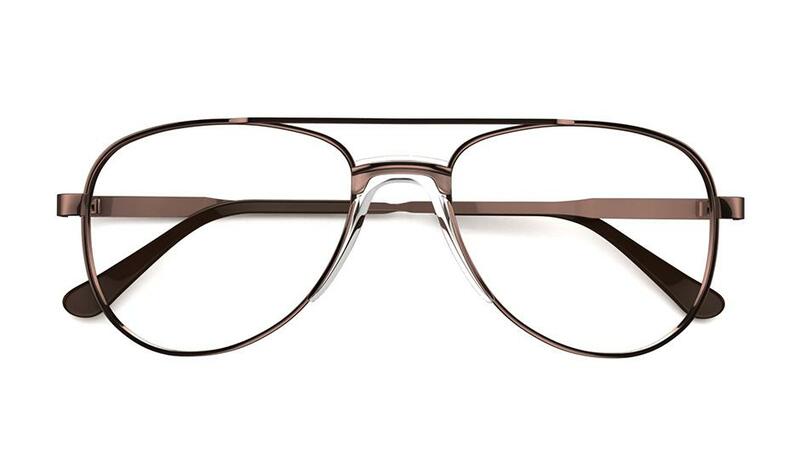 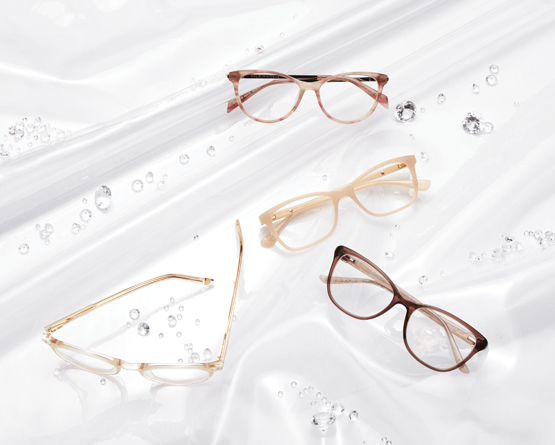 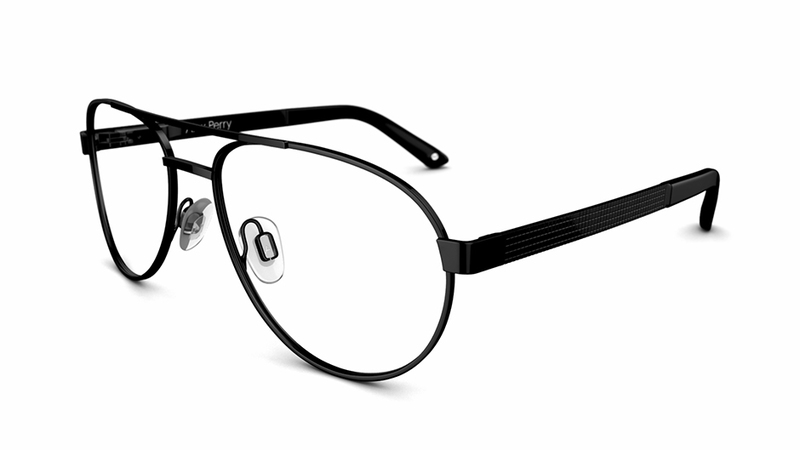 This frame is sophisticated and sleek, perfect for that preppy composed look. 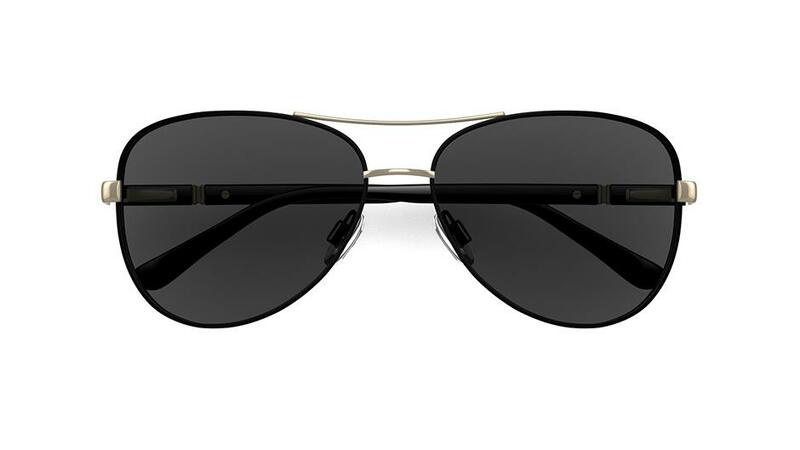 Featuring Alex Perry’s signature aviator shape, this pair is lightweight, sturdy and ready for long-lasting wear.